Ageing populations present considerable challenges to welfare states internationally, and East Asia is no exception. Demographics show that countries in East Asia either have the highest proportion of older people, or the speed at which their population is ageing is faster than anywhere else in the world. This book explores the causes and trends of population ageing in eight countries, and discusses the challenges and impacts of population ageing on public policies. East Asian countries have developed new policies to meet older people’s needs – across health, social care, income maintenance, employment and housing. covers eight East Asian countries in dedicated chapters: examining Japan, China, South Korea, Taiwan, Hong Kong, Singapore, Malaysia and Thailand. This volume brings East Asian countries clearly into focus, and illuminates the state of welfare development internationally. 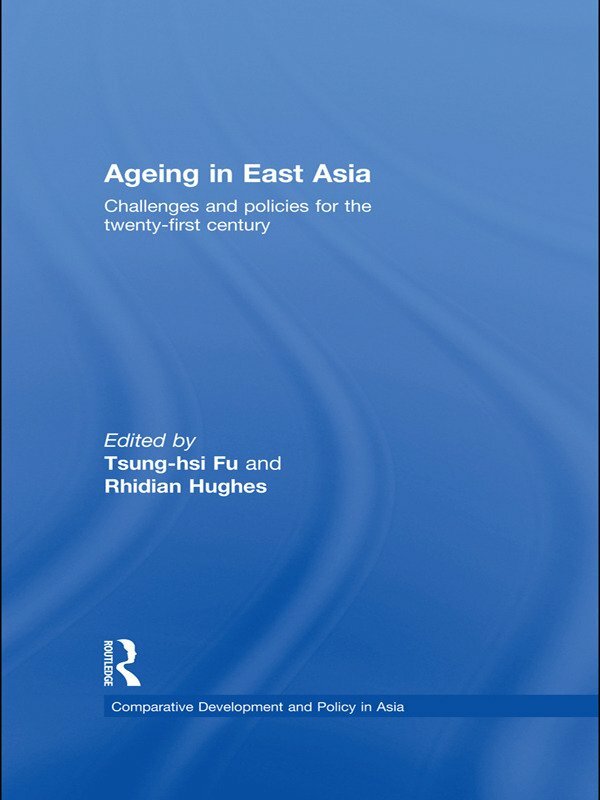 It provides an important resource for lecturers, students, researchers and policy makers with interest in East Asia, older people and welfare policy. Old-age security in Korea: The strengthened role of the state?